Are Sickle Cell Warriors at Higher Risk of Depression — or Even Suicide? They're called sickle cell warriors for a reason. They're tough, resilient fighters of their disease. But because they are so often seen as such strong people, it's easy to overlook their inner struggles, which can lead to devastating outcomes -- such as suicide. Patients with severe medical conditions ... may be at increased risk for suicide, " states the American Foundation for Suicide Prevention. "This is primarily due to psychological states such as hopelessness, helplessness, and desire for control over death." It's not simply the having of the chronic illness that causes someone to think of ending his or her life, it's the quality of life that that person is actually living. For patients who live with SCD that are generally able to maintain good health and have infrequent pain episodes, the risk of suicide is lower. On the other hand, patients who experience higher occurrences of crises are at increased risk to contemplate -- and/or carry out -- such an act. 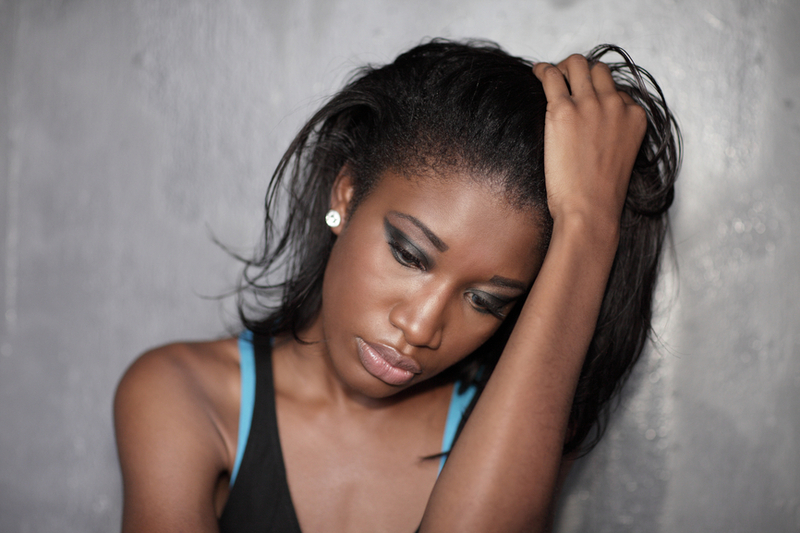 According to the 2009 article, "Depression, Suicidal Ideation, and Attempts in Black Patients With Sickle Cell Disease" published in the Journal of the National Medical Association, "Patients with the most clinically severe SCD pain also exhibited the greatest prevalence of depression. Of the symptoms associated with depression, suicidality presents as the most lethal." As one may assume, education, socioeconomic status, access to medical treatment, and access to weapons or drugs can also play a part in whether or not someone may consider suicide. For example, as stated in the Journal of the National Medical Association article, some studies estimated that sickle cell patients experienced a lifetime rate of depression at 50%. In the Journal's particular sample, however, they recorded a much lower rate. "We estimated our prevalence of depression ... as ranging from 22% to 36% ... Our sample appeared to be more educated, high functioning (60% employed), and more supported (most in long-term, high-quality relationships) than many of the samples reviewed." If you or anyone you know is suffering from depression or is contemplating suicide, seek the help of a doctor or call the Suicide Prevention Hotline: 1-800-273-TALK (8255). Category: Sickle Cell Disease Tags: sickle cell disease, sickle cell disease and depression, sickle cell disease and suicide | Comments Off on Are Sickle Cell Warriors at Higher Risk of Depression — or Even Suicide? 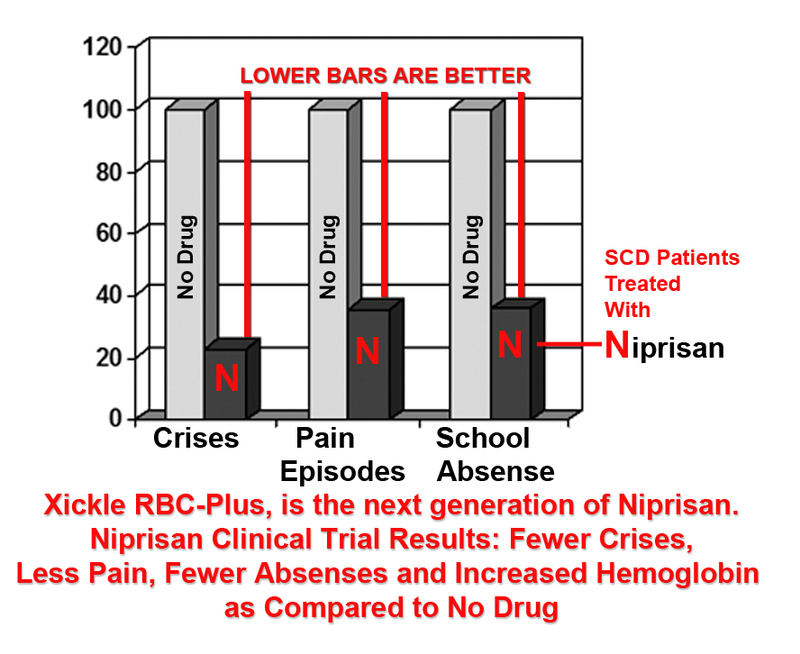 Remember Niprisan, the drug that was approved for the treatment of sickle cell in Nigeria? See the results from the Niprisan clinical trial in the graph below. Well, Xickle RBC-Plus is the new generation of Niprisan. 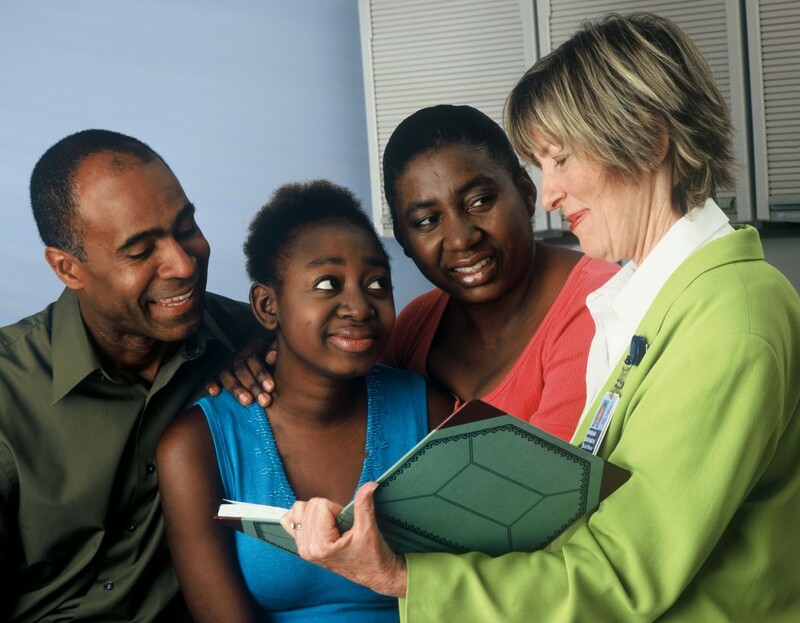 Currently sold in its supplement form, Xickle RBC-Plus has shown that it can help prevent the red blood cells of sickle cell patients from sickling. Clinical trials are currently underway. Before preparing for our human clinical trials, we tested Xickle RBC-Plus on mice with human sickle cell disease. The mice that were given Xickle RBC-Plus lived longer, healthier lives than the mice who were not given the supplement. Take a look at the photo below to see just how our supplement helped maintain the shape of the red blood cells in the treated mice. This next image, shows the same supplement at work of the blood from a person with sickle cell disease. The cells on the left were taken from a sickle cell patient and put under low oxygen conditions, as expected, they sickled. 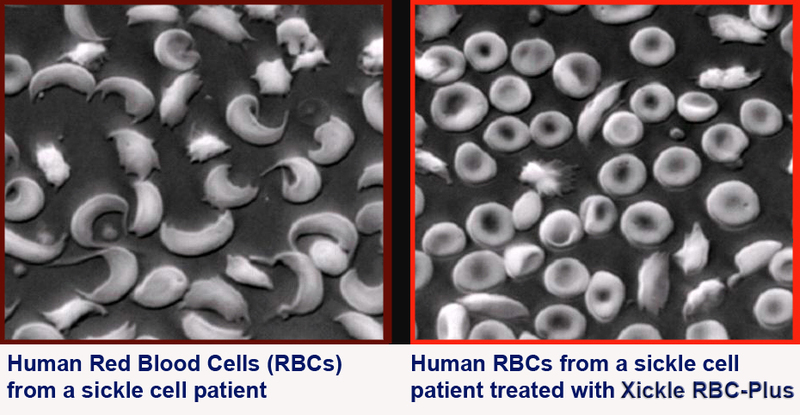 The cells on the right were also drawn from a sickle cell patient and subjected to low oxygen conditions, but this time, Xickle RBC-Plus was added to the blood. As you can see, it helped keep them from becoming sickled. In the next few weeks and months, we'll be presenting you with more updates about our clinical trial and its progress. Meanwhile, stay up to date by following us on Facebook and Twitter. Have any questions? Comment below or Tweet us @XickleRBC! Big News: Clinical Trials Starting Soon! For the past couple of years, we've been working toward not only raising awareness for sickle cell, but also developing Xickle RBC-Plus as an FDA-approved product and getting it ready for clinical trials. Currently, Xickle RBC-Plus is only sold as an all-natural supplement, but over the course of the next few months, we'll begin posting updates about the start of our clinical trial, as well as its progress. During the trials, participants will be given specified doses of the "drug equivalent" of Xickle RBC-Plus. After a determined amount of time taking the drug -- and at certain intervals throughout the process -- blood will be drawn from each participant. Once drawn, that blood will then be purposefully placed under hypoxic (low oxygen) conditions to see how the red blood cells react. If the cells do not sickle, that will show that, indeed, the drug is working and the effects can now be precisely measured. The FDA drug approval process will take 4-6 years. However, the FDA still allows us to sell Xickle RBC-Plus as a supplement with structure functions claims, but without medical claims. And we can do a lot of good during those 4-6 years. We already have many customers across the world using Xickle RBC-Plus in its supplement form and they are having positive results -- check out a few of their testimonials! Thank you all for your continued support! And remember, follow us on Twitter and Facebook for the latest updates! Happy New Year! Click here for a list of ways that you can help a sickle cell warrior during National Blood Donor Month (and beyond).